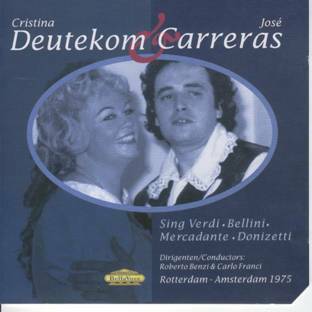 The Netherlands have known some excellent opera sopranos starting with Rosa de Vries, Cato Engelen-Sewing, Elisabeth Ohms, Erna Spoorenberg, Gery de Groot, Maria van Dongen and Marijke van der Lugt. But the most well-known names are of course Gré Brouwenstijn, Cristina Deutekom, Charlotte Margiono and nowadays Eva-Maria Westbroek. 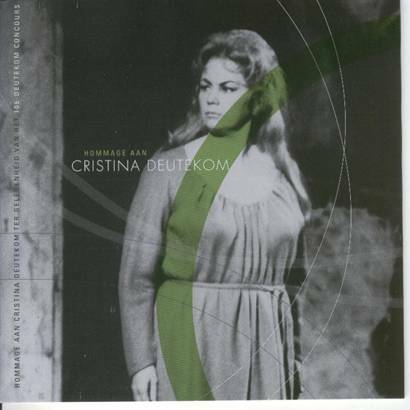 This issue of operanostalgia is especially devoted to Cristina Deutekom and the singing competition named after her which celebrated its tenth edition this year. 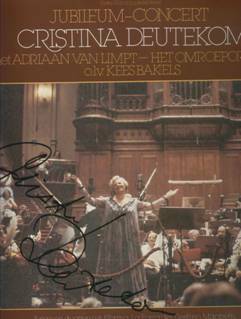 To pay homage to the celebrated soprano the foundation issued a two Cd and one DVD set which can be ordered for a mere 15 euros. All recordings are new and previously unreleased on CD. None of them are commercial recordings but all of them are taken from radio broadcasts of live concerts, the first recordings going back to 1966. 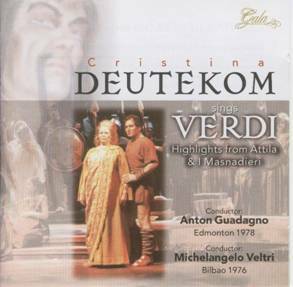 Recordings include arias and duets from Norma, Turandot, Otello, Macbeth, Entfuhrung, Vespri, Rigoletto, Attila, Ernani, Trovatore, Lucia, Cavalleria and the inevitable Queen of the Nights arias. 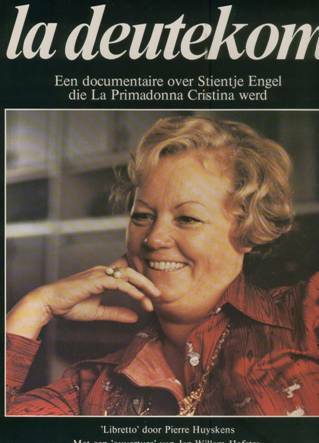 The DVD is mainly interesting for Dutch speakers as lots of the –nonetheless wonderful -material is taken from TV interviews and portraits from Dutch television. Strange too that the producers didn’t opt for complete concerts instead of excerpts only. 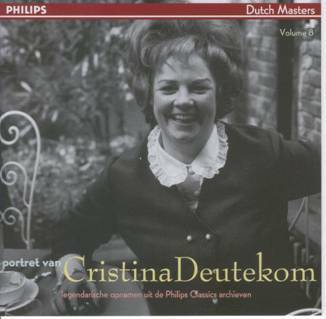 Only 2 pieces can be listened to in its entirety, one a song about Amsterdam and the Viljasong (1967!). There’s a booklet (with photographs) included but in Dutch only as if foreigners wouldn’t be interested in this release. Bad thinking and bad PR. But let these remarks not refrain you from getting the release as it may soon not be available anymore, especially at its very economical price. Two books have been released on the singer and may still be available through ebay or second-hand bookshops. 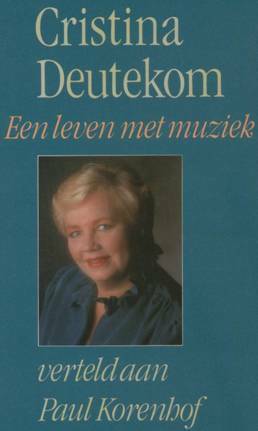 Both are in Dutch but the first book ‘La Deutekom’ (released in 1979) includes several pictures and a discography. The second one (1988) includes several beautiful photographs as well but no discography or chronology. 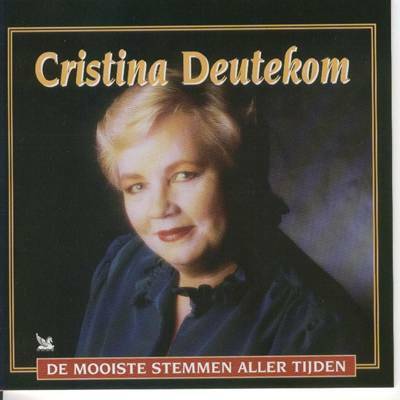 1931, 28 August : born in Amsterdam as Christine Engel. Post-war: she sang with her brother in a cabaret group with Deutekom singing the post-war ‘schlagers’ with her then favorite ‘Sentimental journey’. Her favourite singers were Mario Lanza ‘who made a girl’s heart beat faster’, Richard Tauber ‘a royal lady-killer’, Richard Crooks and Luis Mariano. 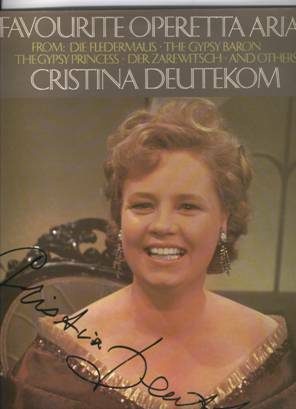 1962 : first TV appearances in a scene from The Consul and Der Schauspieldirektor + debut at the Dutch opera as Queen of the night. 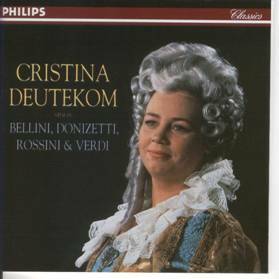 Tough period follows with the liquidation of the Dutch opera, she participates in a few singing competitions without any real success. During the Geneva competition her mother died and in ‘s Hertogenbosch she didn’t even make it to the pre-selections. 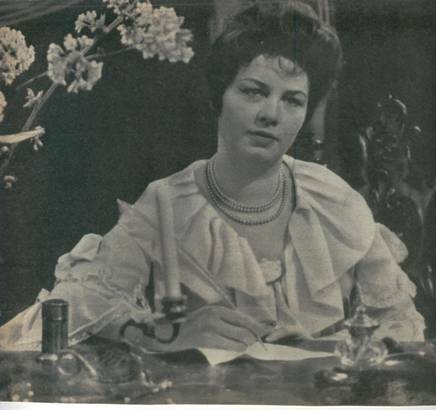 1965 : November 17, Amsterdam RAI, establishment of a new Dutch opera foundation, Deutekom sang the role of Marianne Leitmetzerin in Der Rosenkavalier and Queen of the Night. 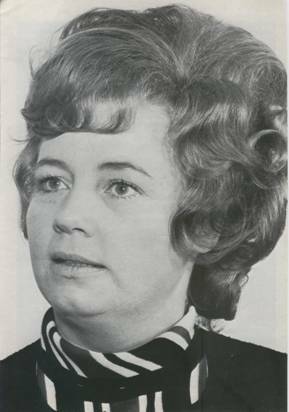 Richard Kraus who conducted the Rosenkavalier brings her to Barcelona in 1966 for the same opera and the same role with Schwarzkopf as the Marschallin. -Madrid debut as Marianne Leitmetzerin. 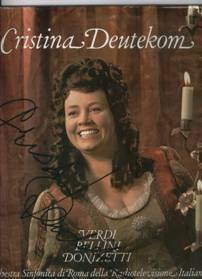 -28th September) Debut at the Met, in three Met seasons she sang 15 performances including donna Anna and Helen in I vespri Siciliani. 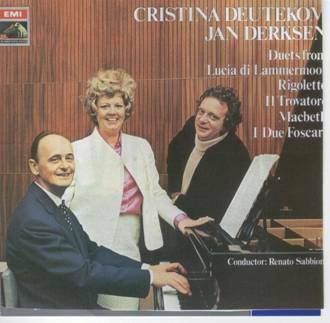 -Grand Prix du disque – Charles Croix, Paris 1968 for her first recital disc of Mozart arias under Charles VanderZand. 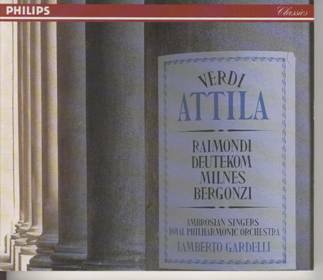 - records her first recital under Carlo Franci (Verdi-Bellini-Donizetti) which was released in a two CD set by philips classics (423 733-2). 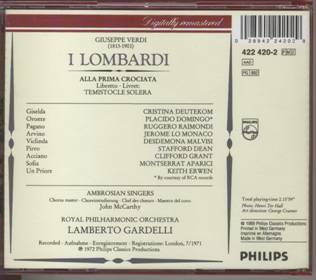 This set also includes her second recital under Franci recorded a year later. 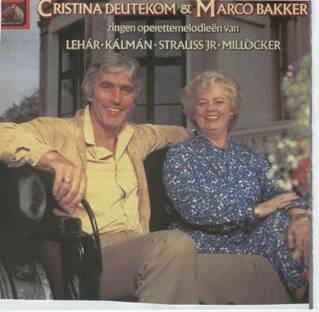 Great irony, the included booklet includes some comments by the once famous Dutch music critic Leo Riemens who was responsible for some very sour and critical reviews of the sopranos records which at the time even led to some polemics in the Dutch record magazines. 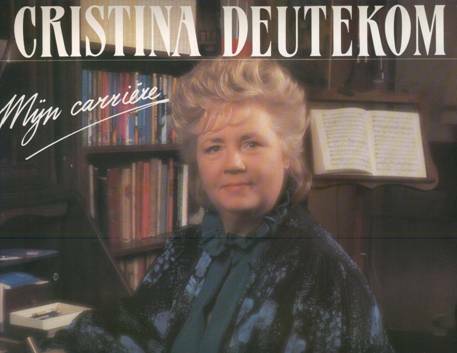 I can only assume that Mme Deutekom was all but amused when she opened the CD release. 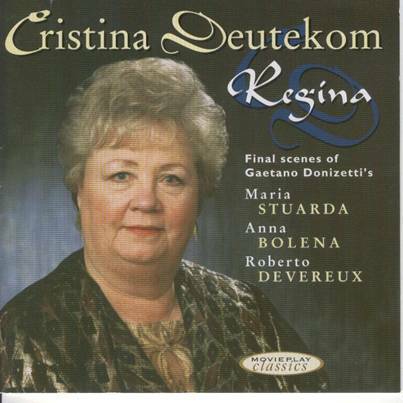 This three CD set was released by Reader’s Digest in 2001. 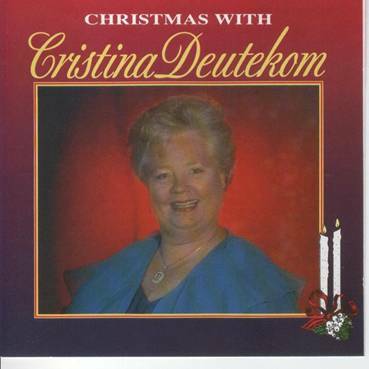 It includes several of her recital recordings for the first time on Cd and available nowhere else. Therefore it’s a must for her fans. There’s also a 31 page booklet with several colour pictures. 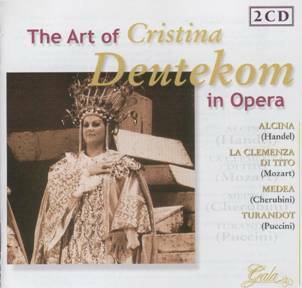 Besides her opera and operetta recitals Deutekom also recorded Beethoven’s ‘Christus am Olberge” for EMI under Volker Wangenheim. She also sang Beethoven’s 9th symphony but didn’t record it.